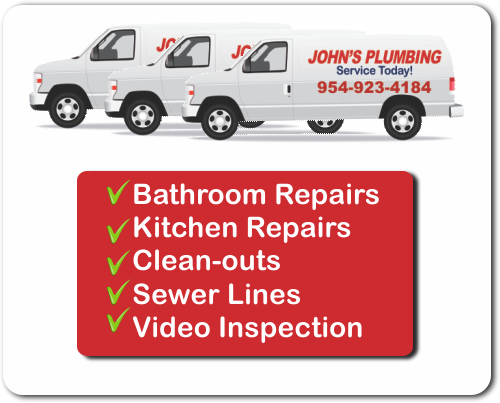 John's Plumbing is your top choice for a quality plumber in Davie, Florida who is dedicated to providing timely service. With years of experience, our knowledgable plumbers will assess your plumbing situation and provide you with an estimate for your needs. Whether you have repairs that need to occur or if you are planning a remodel or new construction project, our staff has extensive training and knowledge in a wide variety of plumbing installations and common issues. 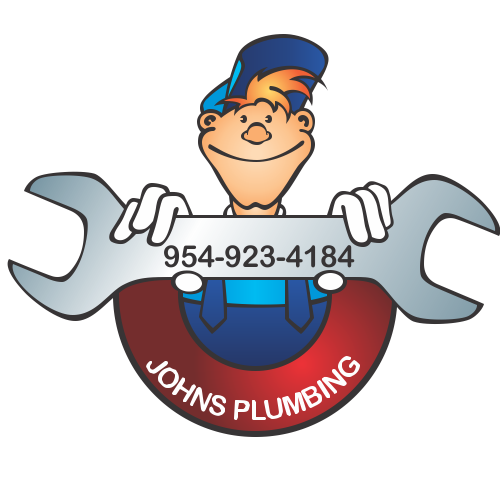 Plumber Davie Florida - Johns Plumbing - Our Plumbers Are Ready To Help You! 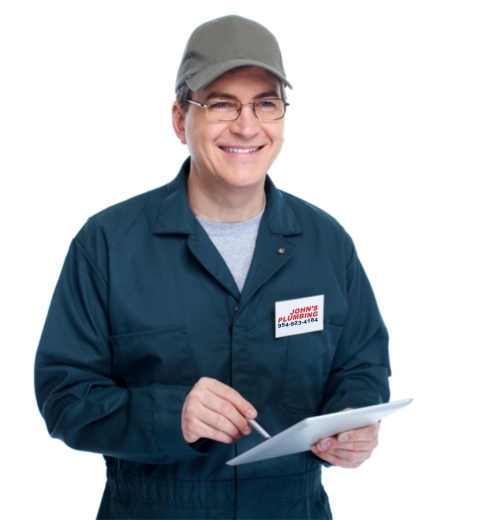 Providing quality service since 1984, John's Plumbing is fully licensed, bonded and insured and will keep you informed of the diagnosis and repair process every step of the way. Our plumber in Davie, Florida will review the conditions of your job and give you a free estimate on any repair work to be done. Your next plumbing project or plumbing emergency will be in good hands when you trust our skilled technicians, who will handle your work efficiently and using the knowledge that we have gained over years in business. Your next plumbing project or plumbing emergency will be in good hands when you trust our skilled technicians, who will handle your work efficiently and using the knowledge that we have gained over years in business. Trusted for our outstanding work and integrity of service when you need a plumber in Davie, Florida, who is dedicated to a job done properly, on time and in budget.